From the New York Times bestselling author of Midwives comes this riveting medical thriller about a lawyer, a homeopath, and a tragic death. When one of homeopath Carissa Lake's patients falls into an allergy-induced coma, possibly due to her prescribed remedy, Leland Fowler's office starts investigating the case. But Leland is also one of Carissa's patients, and he is begining to realize that he has fallen in love with her. As love and legal obligations collide, Leland comes face-to-face with an ethical dilemma of enormous proportions. 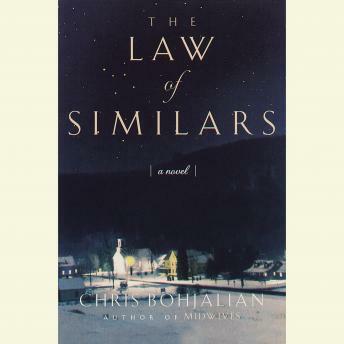 Graceful, intelligent, and suspenseful, The Law of Similars is a powerful examination of the links between hope and hubris, love and deception.